Friday 19th – Sunday 28th of September 2014 (5.30pm -6.30pm) The corner of Harcourt Road and Richmond Street South. 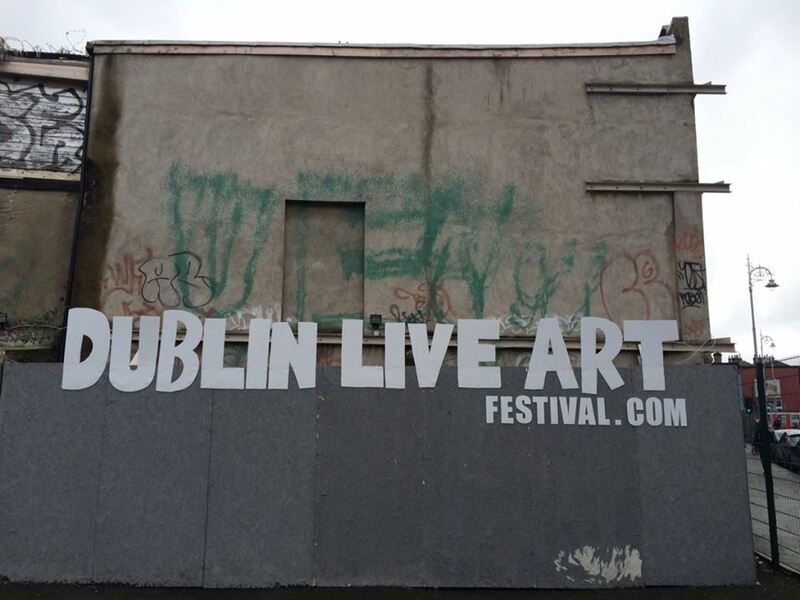 Dublin Live Art Festival: Art Lot Dublin from Cat Dunne on Vimeo. 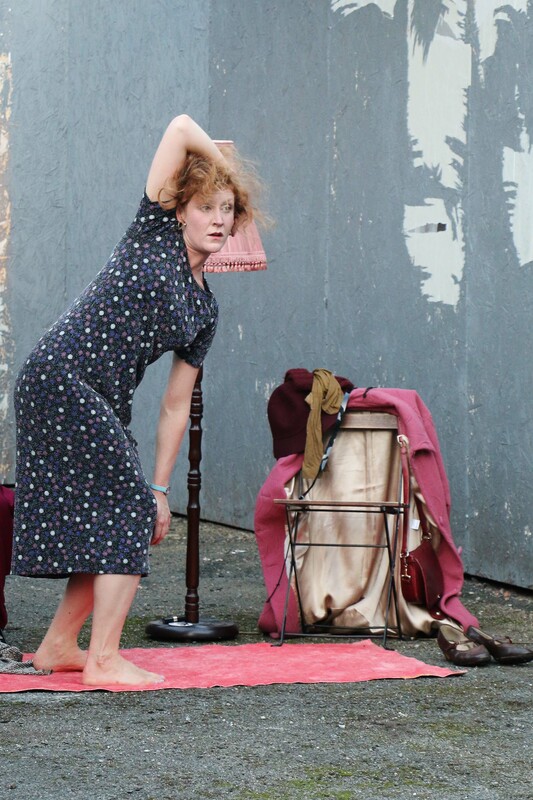 From Friday September 19th the outdoor exhibition space Art Lot Dublin situated at the corner of Harcourt Road and Richmond Street South was transformed into a platform for exhibiting Live Performance Art by ten of Ireland’s leading performance artists. 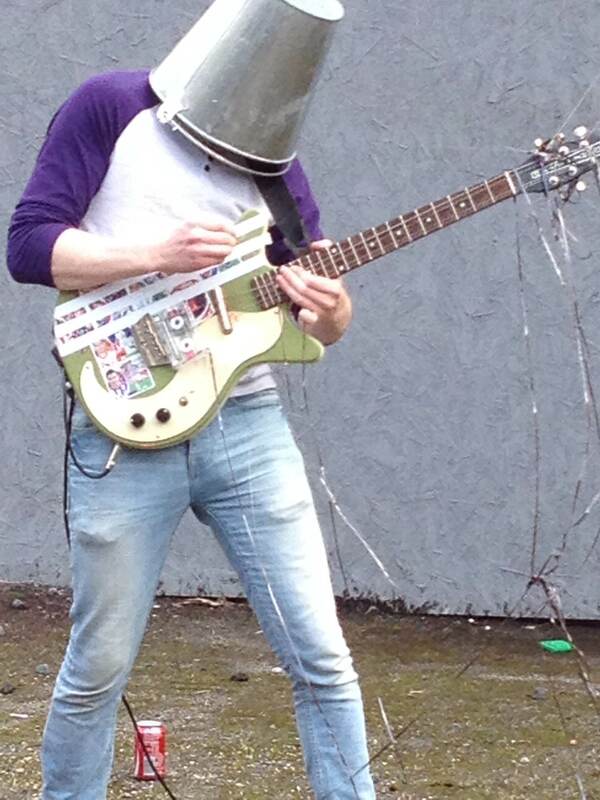 The series of events which was being held in conjunction with the Dublin Live Art Festival 2014 (DLAF14) consisted of ten artists performing for one hour each evening, from 5.30-6.30pm, in this unique city centre location. Elanor Lawler is a performance artist currently exploring ideas around the ageing female body often using humour in the work. She is Co-curator of livestock a Bi-monthly platform for emerging and experimental performance at the market studios in Dublin. Fathers of Western Thought are the duo, Rob McGlade and Gordee Lee. For more information visit http://yeatsandjoyce.wix.com/fathers-of-western-thought#! Francis Fay is a performance artist based in Dublin.”My work deals with the body as conduit, site of possibilities, and transformation. It offers alternative reflections of the self”. Fay is a member of IVARO. A member of The Market Studios,Fay received his MFA, Art in the Digital World from The National College of Art and Design, Dublin in 2005, holds a Degree in Fine Art, from the Dublin Institute of Technology 2000, Fay was awarded his BTEC Diploma in Performing Arts from Park Lane College, Leeds in 1990. 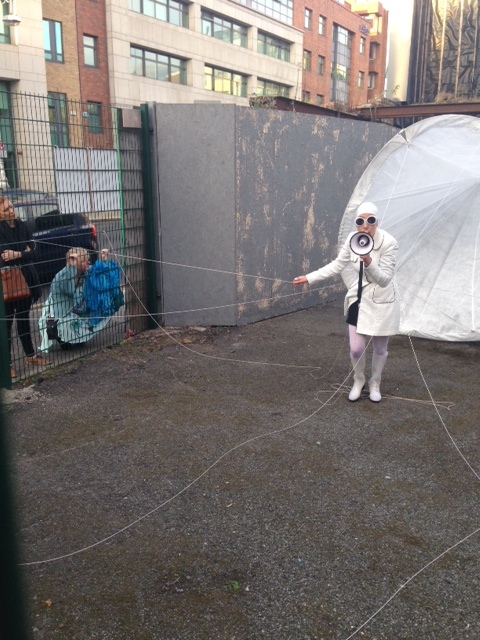 Fay co-curates the bi-monthly performance night ‘Livestock’ at The Market Studios, Dublin 7. Niamh Murphy’s live performance art work is concerned with the female body as spectacle, in particular provoking questions around communication and exhibitionism. Her interest in performative and biographical elements can be seen in her work and she strives to question ideas around interaction and transmission. Humour is an important element of her live performance. Niamh lives and works in Dublin. 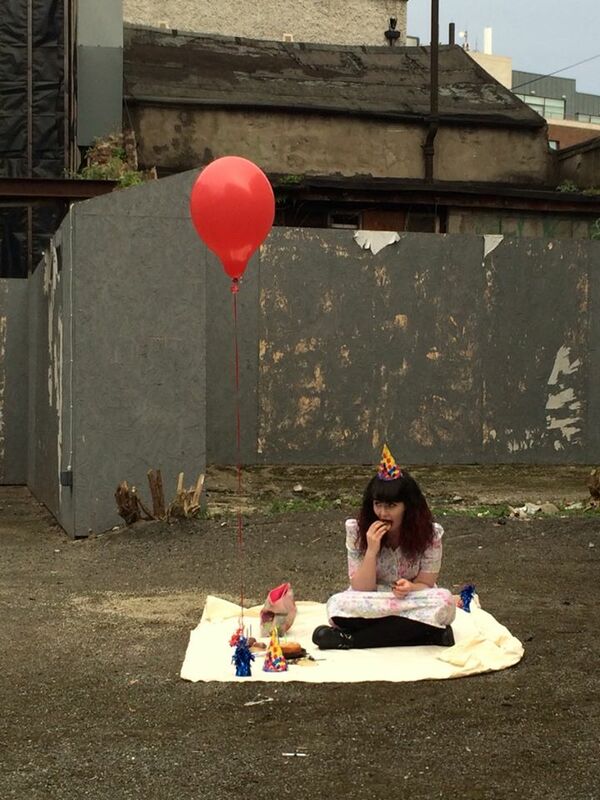 Áine O’Hara has a BA in Visual Arts Practice from IADT. She is currently studying for her MFA in The Lir. She is a practicing visual artist and has shown work in MonsterTruck Gallery, Project Arts Centre, IMMA and all over Dublin. As a designer she has worked with Filibusters Co., Talking Shop Ensemble, Tonnta and JK Company as well as working as an assistant to Ciaran O’Melia. Liadain Herriott trained originally as a classical ballet dancer in Dublin, Monte Carlo and Madrid. Upon graduation director Pedro Almodovar selected her to dance in his film ‘Habla Con Ella’. Companies and independent choreographers she has worked for include; Cannes Jeune Ballet, Opéra Royal de Wallonie, Wexford Festival Opera, David Hernandez (US/BE), Pavel Zustiak (SK/US), Mathilde Monnier (FR) and Roberto Magro (IT/BE). Born in Dublin in 1965, Áine Phillips exhibits multi-media performance works in Ireland and internationally since the late 80’s. She creates work for diverse contexts; public art commissions, the street, club events and gallery exhibitions including TROUBLE Festival Les Halles Brussels, City of Women Festival Ljubljana, NON Festival Bergen, Kyoto Art Centre, The Stanley Picker Gallery & Performance SPACE London, Judith Wright Centre for Art Brisbane Australia, Tanzquartier Vienna, Moving Image Gallery and The Kitchen New York, National Review of Live Art Glasgow, Mozovia Art Centre Warsaw Poland. In Ireland at The Lab, Irish Film Centre, The Project, Arthouse, Golden Thread Gallery Belfast, EV+A Limerick, Galway Arts Centre, Hugh Lane Gallery Dublin and Killkenny Arts Festival. 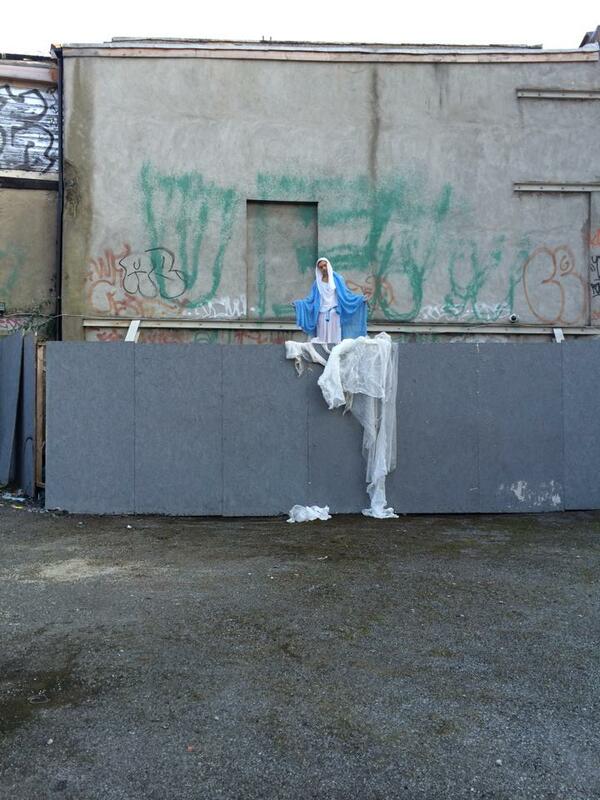 Dr. Katherine Nolan is a performance artist and lecturer at University of the Arts London. She has performed and exhibited internationally in Europe, America and Asia. Her work is currently concerned with the psycho-social context of performer and audience, and the state of inhabiting the body. A two day workshop exploring the limits of ourselves, our identities and bodies through a series of exercises and experimental actions that develop towards the creation of a performance work. 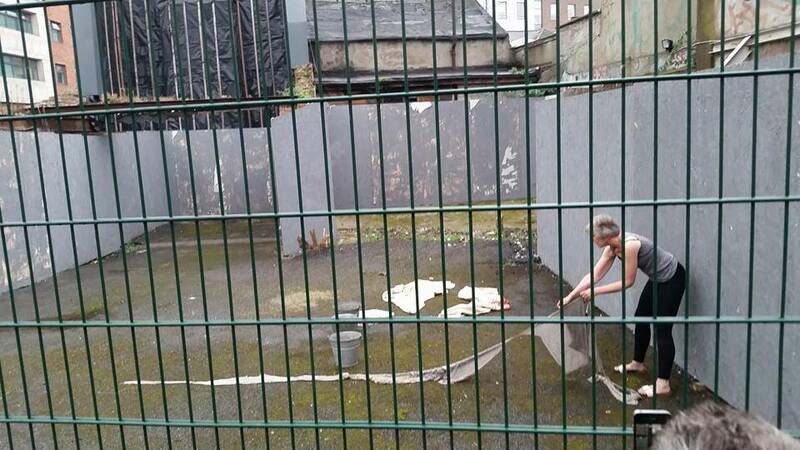 A performance by those attending the workshop will take place in the Art Lot Dublin.